Kenwood TM-742A. This model comes with 2 meters and 440 built-in. Modular construction allows you to add your choice of another single band: 28, 50, 220 or 1200 MHz. 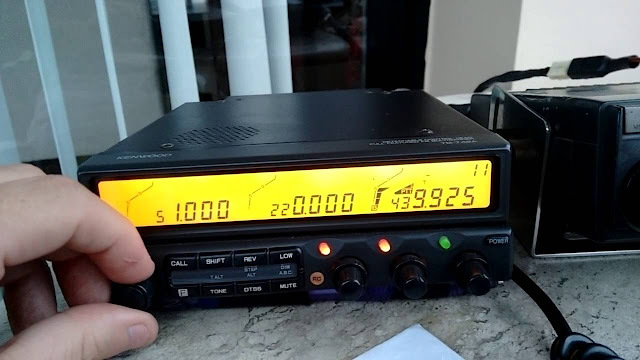 Any two bands can be chosen for cross-band repeater use.